The Pioneer DDJ-RZ Controller for rekordbox DJ features a dedicated sampler channel so you can apply filter, jet, space and pitch to the samples. 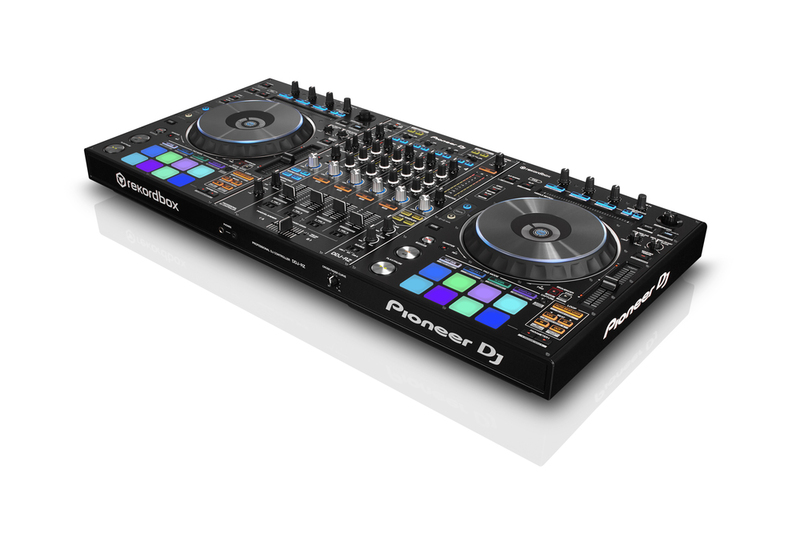 This Pioneer also features an oscillator sampler that is exclusive to the DDJ-RZ! 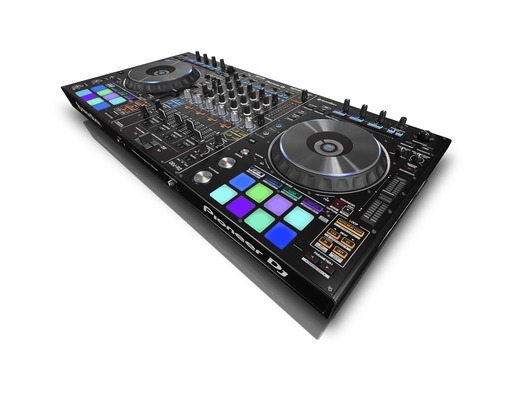 The top-flight DDJ-RZ is the first professional, native controller for rekordbox dj, giving you the flexibility to prepare your tracks in rekordboxTM and then get plug-and-play performance directly from your laptop. 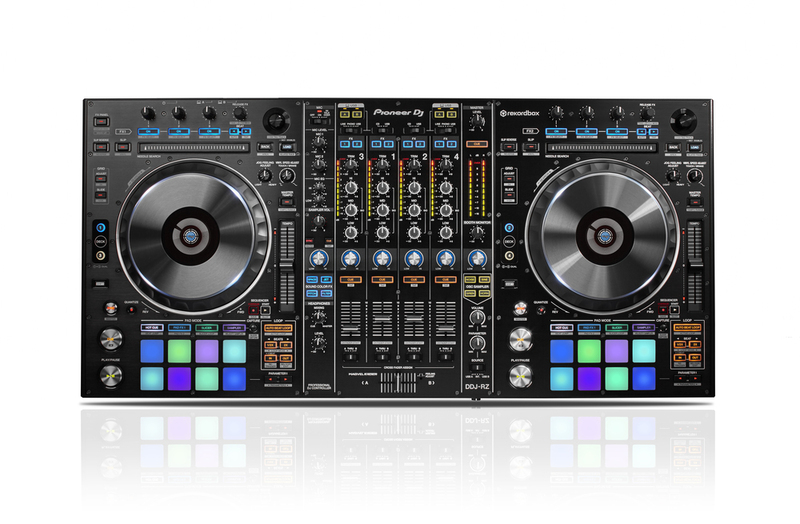 Connect other devices - The two soundcards and USB ports (with a simple A/B-switch) enable you to hook-up two computers at the same time for seamless DJ transitions. Beat Jump - With Quantized Beat Jump you can jump backwards or forwards any number of beats from the current playback position. 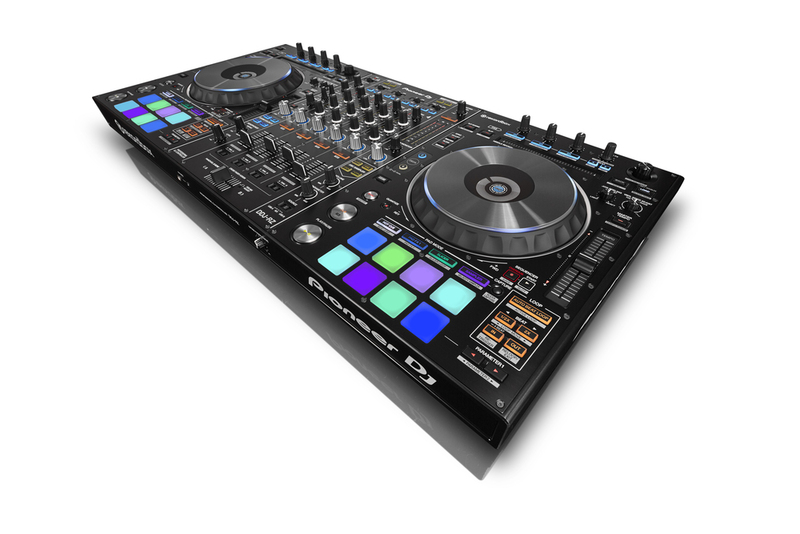 High Quality Audio & Hardware - The DDJ is constructed from premium materials and audio circuitry. The robust build ensures durability, while the distinctive styling and aluminium jog wheel deliver a professional feel. Enhanced Operability and Durability - Our own magnetic faders account for smooth and steady control. Two metal shafts support the fader knobs, while the contact-free magnetic system is designed to endure millions of performances.